Feed your focus and starve your distractions. Cayla Craft shows us that if you don’t give to yourself everyday and fill up, you won’t be able to give to others. Also, how to use Facebook to recruit. 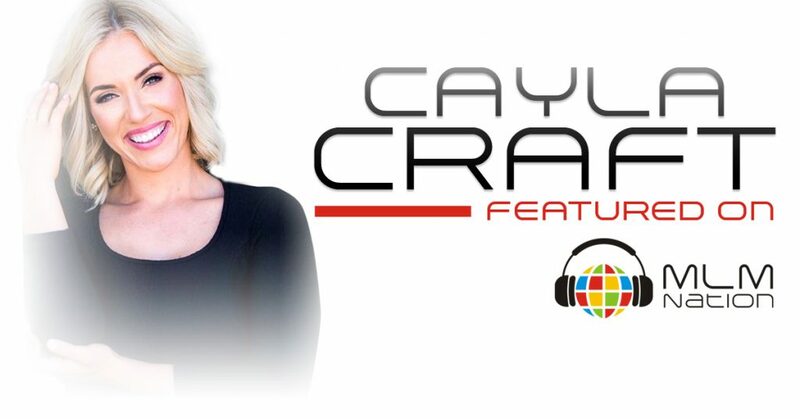 Cayla Craft is a former ER nurse that got started in network marketing in her early 20s. By the time she was 26, she was able to quit her job and then became a millionaire at 27 years old. She’s a mother of 3 and what she’s most proud of is the fact that not only has she been successful but she’s co-created twenty-five 6 figure earners in her business.